We have had hard wind and a lot of rain! Our power went on and off constantly so I have not been able to update AWL blog for two days. Sorry! Today is a sunny day so after the missions this morning I am back with some updates. 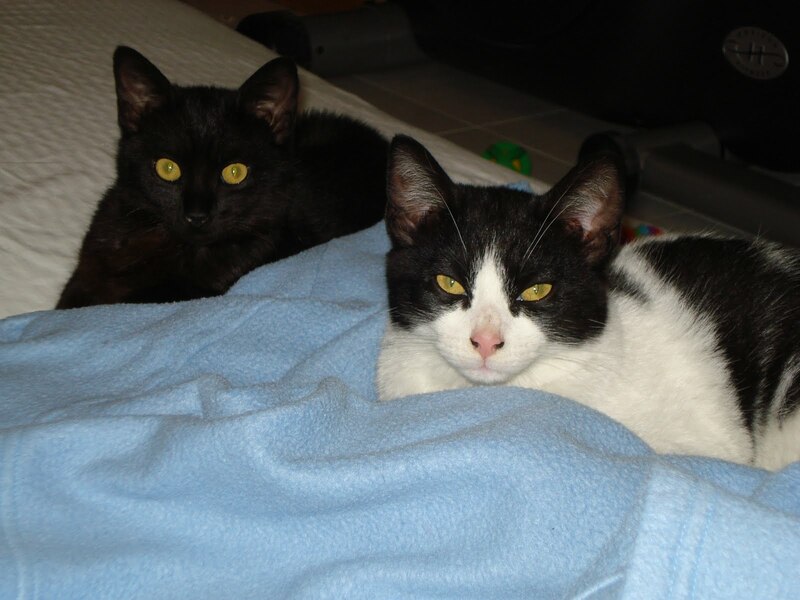 Picture: Jackie’s rescue cats that got adopted to Miss Elisabeth. More updates about them later!